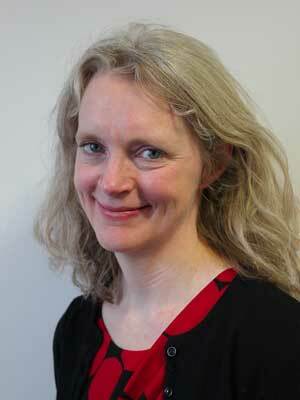 Dr. Carys Thomas has been a Consultant in East Kent since 2007. Her main clinical interests are in the management of breast, urological (prostate, bladder and kidney) and gynaecological cancers. She has an interest in radiotherapy, chemotherapy and hormone therapies. She has extensive experience of using highly technical radiotherapy, including Intensity Modulated Radiotherapy (IMRT) and Image Guided Radiotherapy (IGRT). Nationally she sits on the executive committee of the British Uro-oncology Group providing educational guidance on urological cancers. She is keen on education and has been the Royal College Tutor for oncology as well as Associate Professor to St George’s Medical School, Granada. Jesus College, Cambridge and University College London. After general medical experience in London, Dr. Thomas commenced her specialist oncology registrar posts training at University College Hospital, Mount Vernon Cancer Centre, Royal Surrey Hospital and Guys and St Thomas’ Hospital. After obtaining fellowship to the Royal College of Radiologists in 2005, she was awarded a clinical research fellowship in radiation oncology at the British Columbia Cancer Agency in Vancouver, Canada. There she specialised in prostate brachytherapy and researching in breast cancer.